Now that the school year is in full swing, you have probably found yourself trying to organize the perfect homework station for your kids. Creating a homework station that is functional and stylish is no small feat, either. As a parent you want something that works for your child- a place that is quiet and where they have enough room for all their necessary tools. 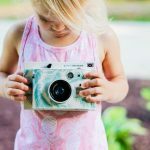 Outside of parenting you want something that looks good, keeps things organized, and works well for your overall home decor. And as an adult you also want something that’s within your budget. 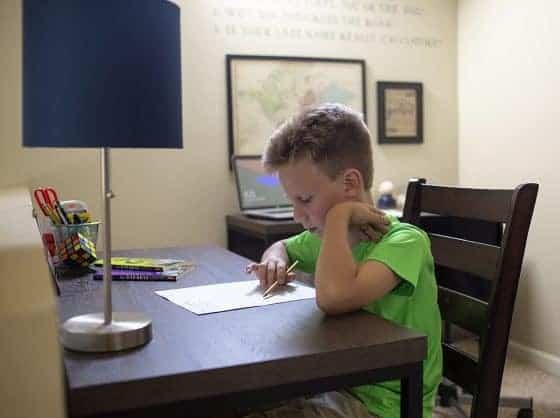 Here are six things you can do to help you set up the perfect homework station for your kids, no matter their ages, your personal style, or your budget. 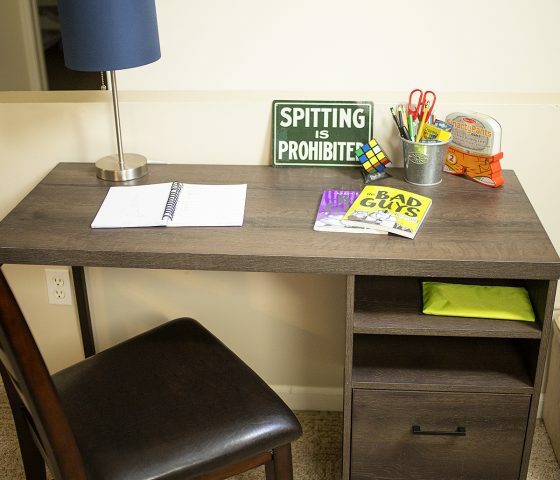 One of the most necessary things you need for a perfect homework station is a quiet space. 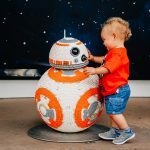 Research shows that all children, even at a young age, should have a designated quiet space to calm their bodies and their minds. The perfect homework station should include a space in your home that is known by everyone to be an area that is kept quiet. No music, toys, or playing should be allowed in and around this area. This will ensure that your child is more likely to stay on task as they complete their homework. 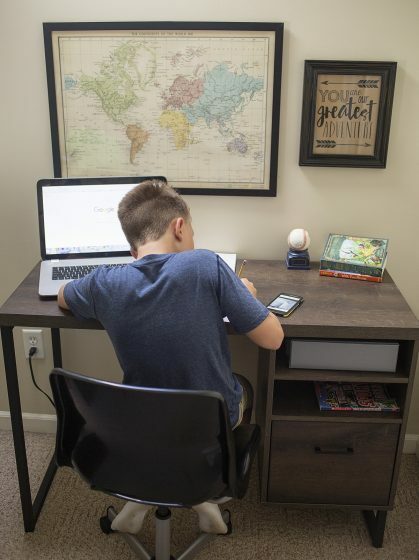 Despite probably having a completely different idea on how to decorate the perfect homework station than your child, allow them to add little touches of their personal style to the area. 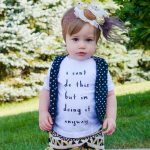 These little things- a small pillow on the chair, a sign with their name, a picture board with a few of their favorite things- will really make them feel as if their space is their own. This will give them a welcoming feeling when coming into their homework station, and more likely that they will be happy to take a seat. 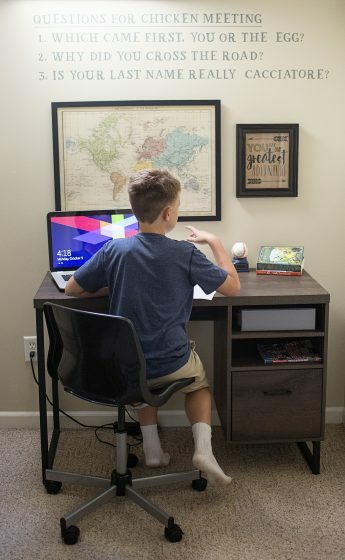 Proper furniture is key to setting up the perfect homework station. Your child needs a desk that is large enough to handle their workload, but you also want something stylish. The Candon Desk by Ameriwood is the perfect compromise. This desk has a large, smooth surface for a laptop, books, and other tools. However, it’s size isn’t overpowering and it can fit into almost any space in your home. The Candon Desk also has two storage areas for all your child’s tools and books. The drawer is a perfect place to keep pencils and other loose items. The two cubby nooks are a good spot for binders and notebooks. The distressed brown texture and the metal legs offer a sophisticated look that you will love, making it the ideal homework station for both of you. 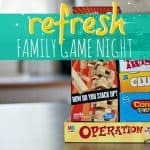 One of the biggest factors in creating a successful homework station is keeping it organized. Provide your child with the necessary items to keep their space neat like pencil holders and baskets. The Candon Desk by Ameriwood offers great spaces to keep your homework station perfect. The two open shelves allows space for binders or books, while the large drawer can hold loose items or larger books. You can even add a few organizational baskets inside the large drawer to better serve your child’s needs. A stylish lamp along with a few cute baskets will make it a space that your child will love to use. The key to making your child want to use their homework station is to make it comfortable. But be careful not to make it so comfortable that they fall asleep! A comfortable chair along with a supportive pillow will allow your child to focus on the task at hand instead of squirmy in their seat. And don’t feel as though a desk is the only spot your child can get some work done. 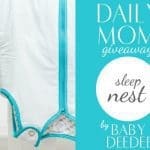 Add a few large pillows on the ground to make a cozy spot where your child can kick back and read, too. The perfect homework station has all the tools your child needs to complete their tasks. Keep their pencils sharpened, have extra paper handy, and make sure things are in working order. If this is done on a regular basis you will find that your children are less distracted. They won’t have to continually stop their progress to get the things they need, and they will be more focused. This helps to create the perfect homework station because they will actually be able to complete their homework! 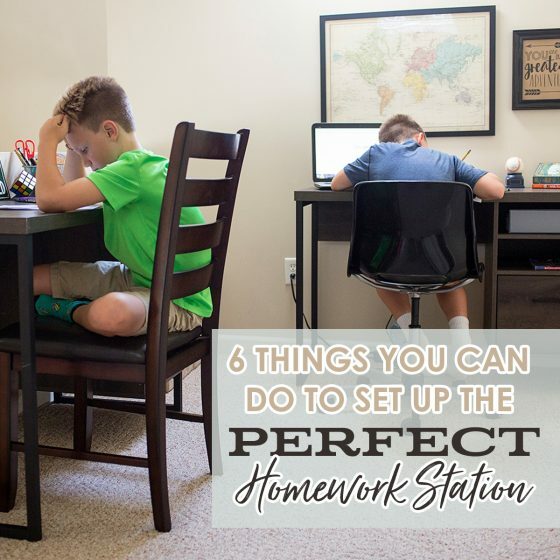 Creating the perfect homework station isn’t difficult if you are prepared. 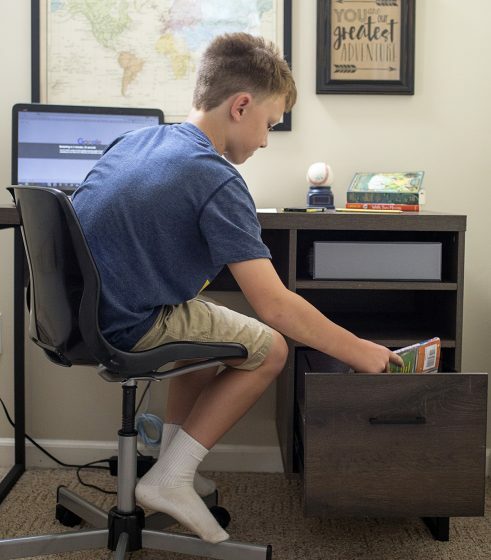 Functional and stylish furniture, along with making a quiet yet personal space with all the tools your child needs to be successful will make your child’s homework station something they will actually want to do homework in. 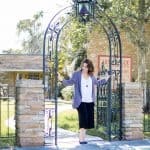 Being in a space that makes them feel happy and comfortable will help them stay focused on their work, and it will make you happy to see them so successful.